Many investment property owners in Baton Rouge have asked: “Who is responsible for removing a satellite dish once the tenant moves out?” The answer may surprise you. Though this answer may surprise many of you out there, once the tenant becomes a customer of the satellite company, the dish or antenna becomes their property. Because of this rule, it would then become their responsibility to remove it upon move out, and fix any damage left behind from installation. Since this explicit detail is often left out of tenant lease agreements, the responsibility of removal and repair often falls to the Baton Rouge investment property investor. By setting strict guidelines about installation and removal of satellite dishes and reviewing these guidelines at the time of lease signing, the tenant becomes responsible for removal of equipment and repair of any holes from installation and painting of damaged areas. Having these rules in writing makes it clear whose responsibility it is and keeps your property from having 2 or 3 dishes on the roof. Your local Real Property Management Baton Rouge, who are well versed in the issues related with satellite dish installations and removals, can help you ensure that the tenant’s responsibility is clearly spelled out in the lease. Knowing what is in your lease agreement can save you the hassle of having to remove the dish yourself. According the Federal Communications Commission, landlords are prohibited from restricting a tenant from getting a satellite dish as long as it meets criteria set forth by the commission. 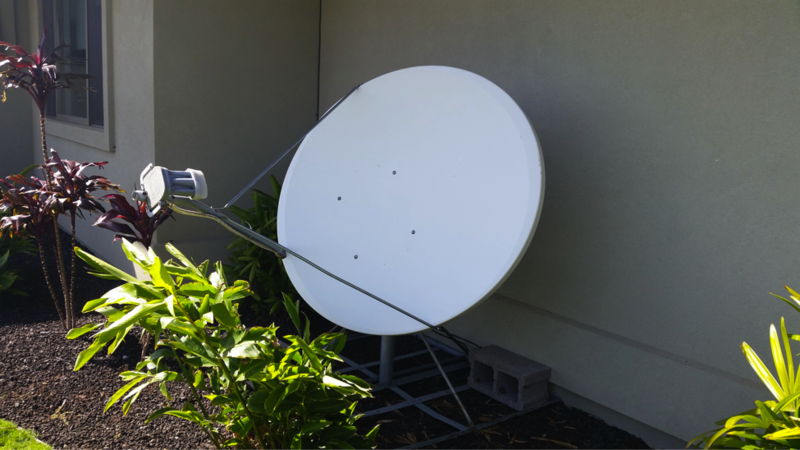 When installed by a professional and smaller than 40 inches in diameter, the dish must be allowed on the property. The landlord can be present during installation and place reasonable restrictions on how and where the dish is installed. Reasonable restrictions can include not allowing the dish to be hung in common areas of an apartment complex, requiring that the tenant carry renters insurance to cover any damage caused by the satellite dish, and having the final say in placement and the process of installation.